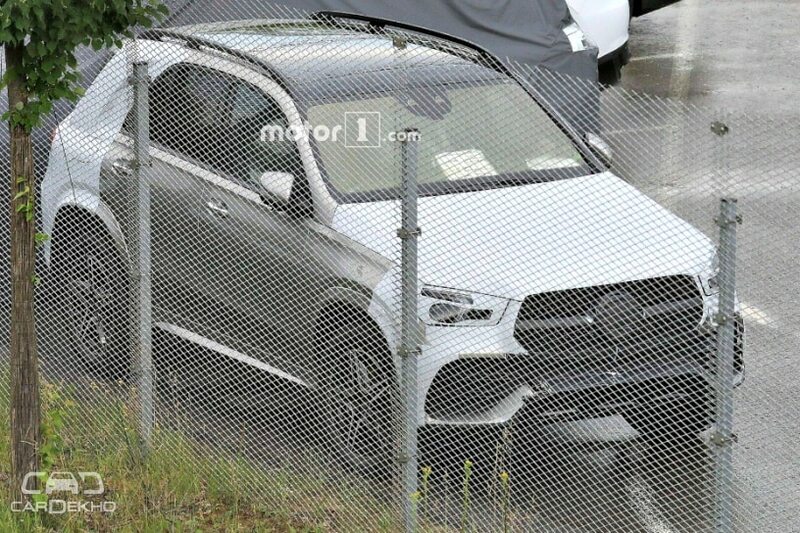 The fourth-gen Mercedes-Benz GLE is expected to make its international debut by the end of this year, and has already been spotted testing many times over the last few weeks. Where the first set of spy images revealed its exterior design, the second set of images gave us an insight into its interiors. 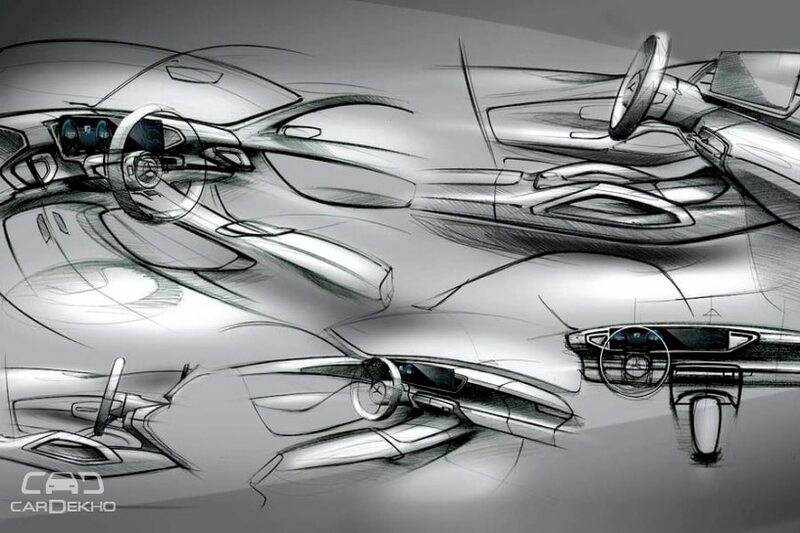 Now, Mercedes-Benz has officially revealed the interior sketches of the upcoming SUV. 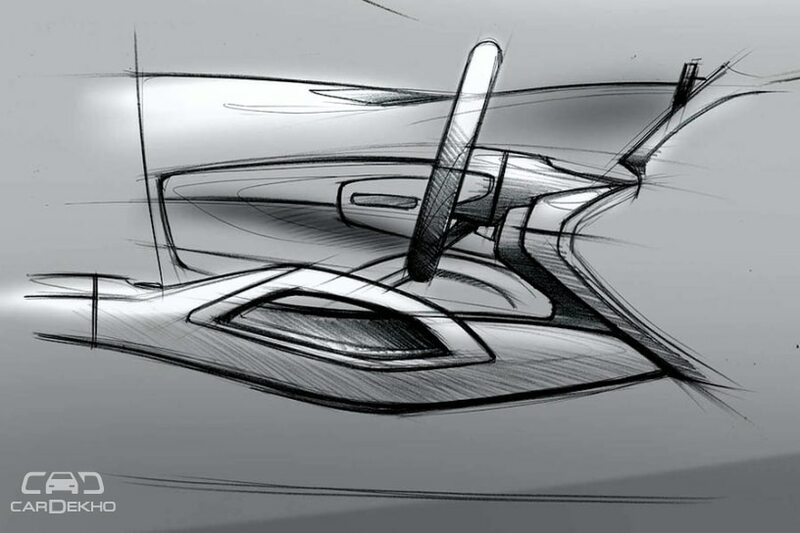 The official interior sketches depict the dual-screen setup for the instrument cluster and the infotainment screen, like we’ve seen on other modern Mercedes-Benz cars. However, it is a bit different here. Unlike the E-Class, G-Class and the S-Class, where the twin screens sit flush in the dashboard, in the GLE, the screens are the free-floating type, like in the 2019 A-Class, and are tilted at an angle towards the driver. The official sketches also preview the grab handles on the central tunnel that were also visible in the spy shots that surfaced earlier. 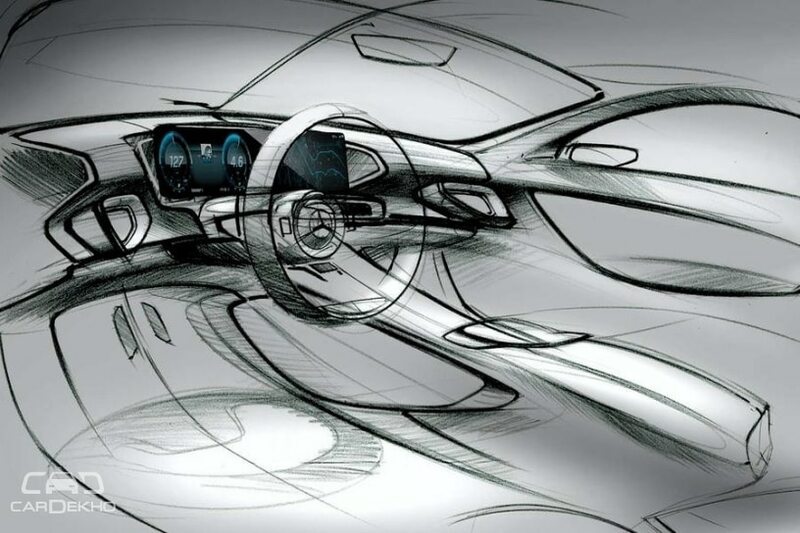 Other elements previewed in the sketches include a circular steering wheel that will feature touch-sensitive controls for the infotainment system, like we have already seen in other modern Mercedes-Benz cars. The upcoming GLE is also expected to get the MBUX infotainment system that made its debut at 2019 A-Class. Other details about the upcoming GLE are yet to revealed, but we expect the GLE to share its engines with the current E-Class sedan. The India-spec E-Class is available with three engine options: two 2.0-litre petrol and diesel engines and a 3.0-litre V6 diesel unit. All engines are paired with a 9-speed automatic transmission.